Neapolitan seems to be popping up throughout the candy aisle. It's such a difficult flavor to do well, managing to balance strawberry, chocolate, and vanilla so that you experience each flavor individually and then blended. Handled in the wrong way, it's just a mashup of flavors overpowersed by strawberry. 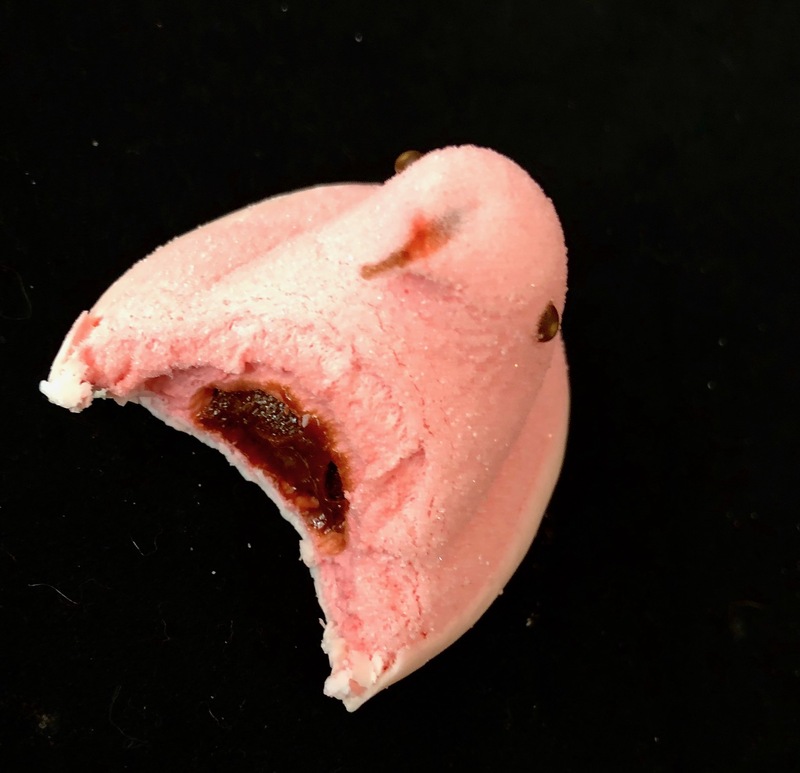 These Neapolitan Peeps Filled Delights consist of a very artificial strawberry flavored marshmallow dipped in creme fudge and filled with a glutinous chocolate filling. 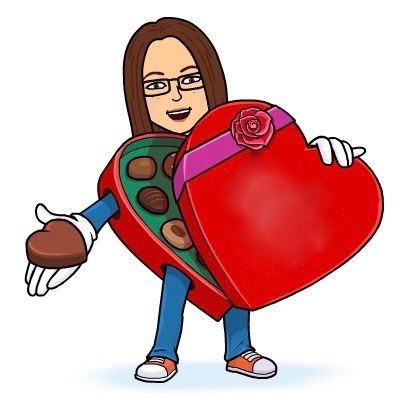 I just don't like the consistency of the fudge filling, and the flavor tastes far more of corn syrup than chocolate. The balanced beauty of a proper Neapolitan is lost amidst the muddle of flavors. 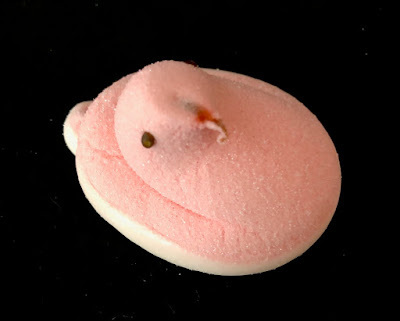 There are far tastier Peeps to consume.